DETROIT (Reuters) - General Motors has reported in a regulatory filing that CEO Mary Barra's salary, bonus and awards declined more than 20 percent in 2016 to $22.6 million from $28.6 million in 2015. The company said this reflected a one-time retention bonus of nearly $11.2 million in stock options in 2015. 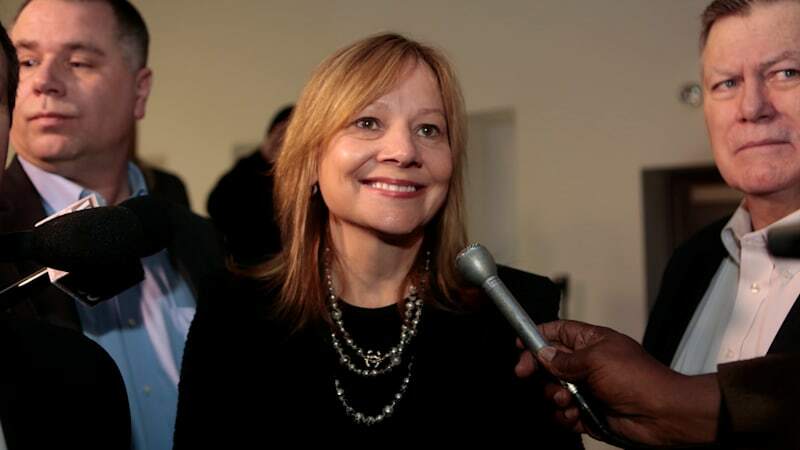 GM details CEO Mary Barra's pay, contacts with investor David Einhorn originally appeared on Autoblog on Wed, 05 Apr 2017 09:14:00 EDT. Please see our terms for use of feeds.